University Archives is the depository of official records of the University of Missouri as well as of the administrative records of the University of Missouri System. 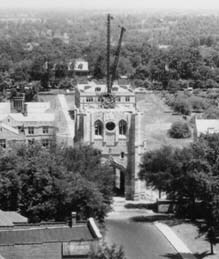 University Archives also houses and preserves private papers, organizational records, and manuscripts that relate to the history of the University, the University community, and the University System. 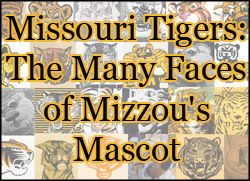 University Archives is part of the MU Libraries at the University of Missouri.